Our seminars on educational leave at home and abroad as well as our youth events and seminars present the opportunity to gather political information, to form an opinion and to understand foreign countries and their people. For us, political education means strengthening participation, reflecting one’s own actions and reinforcing democratic structures. This includes also the activities of our Mobile Counselling Team against Right-wing Extremism. Nutzen Sie Ihren Anspruch auf Bildungsurlaub! 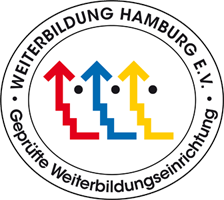 Auch in diesem Jahr bieten wir wieder zahlreiche Angebote in und außerhalb Hamburgs.